Author and editor of five books, some 50 refereed publications and more than 60 presentations. 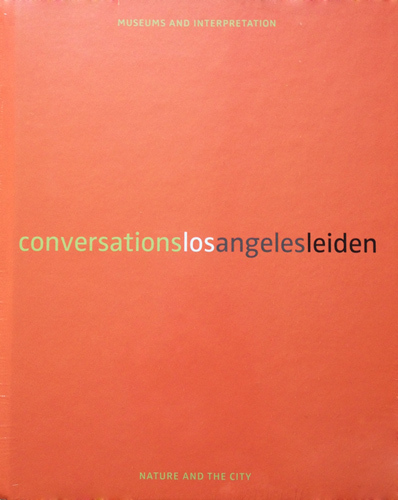 Exhibition Catalogue, Leiden, The Netherlands, April 2006 – January 2007. Tunis: Institut National du Patrimoine. Proceedings of the 34 th World Congress of Art History, Peking University and CAFA, Beijing, People’s Republic of China, September 15 -20, 2016. A Museum is a Museum is a Museum is a Museum: Museums and Networks. 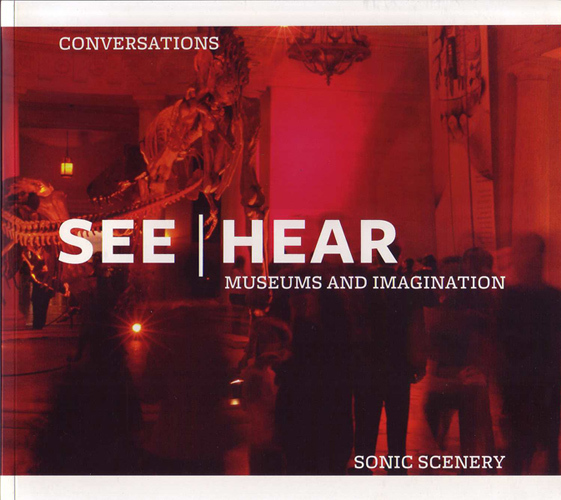 In (S. Holo and M. Alvarez, Eds) Remix: Changing Conversations in Museums of the Americas. University of California Press, Los Angeles, USA, pp. 100-104. Les Nouvelles de l’archeologie, no. 144. 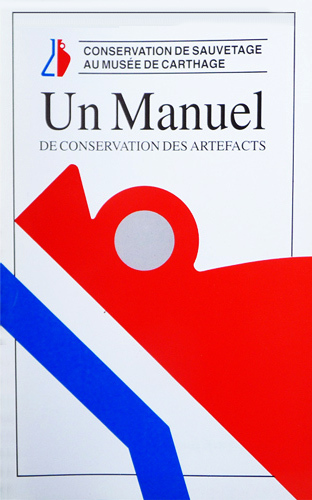 Editions de la maison des sciences de l’homme, Paris, France, pp 24-26. Proceedings of the International Water Conference, Sedona Edge Forum, Sias International University, Zhengzhou, People's Republic of China, May 23-25, 2013. In (S. Holo and M. Alvarez, Eds) Beyond the Turnstile: Making the Case for Museum and Sustainable Values. AltaMira Press, New York, USA, 2009, pp 72-76. Proceedings of the 6th International Symposium of University Museums – UMAC/ICOM. Mexico City, September 25 - October 2, 2006. In (Hildegard K. Vieregg, Ed.) 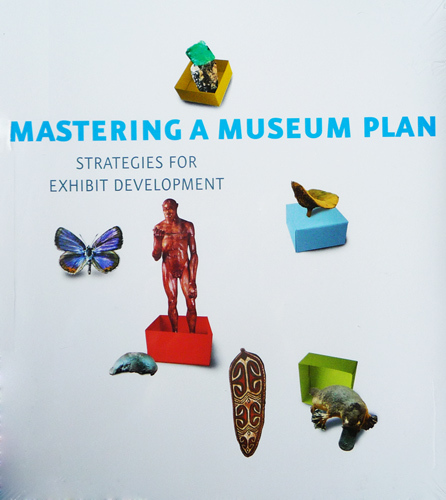 Museology, Social and Economic Development. Proceedings of the Symposium, ICOM 20th General Assembly, Barcelona, Spain, 2001. ICOFOM Study Series ISS33a, 115-118. Part III – Transfer of Museological Technologies: Establishment of a Conservation-centred Didactic Gallery. Journal of the Canadian Association for Conservation, 25, 37-41. Muse, 19, #1, 37- 42. Part II – Transfer of Conservation Technology: Establishment of a Salvage Conservation Laboratory. Journal of the Canadian Association for Conservation, 24, 37-41. Lanham: University Press of America. 51-78. A key note address. Proceedings of the 5th International symposium of World Heritage Cities. Santiago de Compostela, October 20-24, 1999. Report to the Centre on Governance, University of Ottawa and the “Trends in Canadian Society” Project. Part I – Mapping the Collection: Methodology, Classification and Assessment. Journal of the Canadian Association for Conservation, 24, 29-41. CIHA 2016 Workshop, China Academy of Arts, Hangzhou, People's Republic of China, September 12-14. The Second Triennial Oaxaca Museum "Encuentro": ReMapping/ReCalculating/ReAligning Museums Today for Tomorrow, Oaxaca, Mexico, March 2015. Museums Studies Institute, Claremont Graduate University, Los Angeles, California, USA, November 2013. Getty Leadership Institute and the Museums studies Institutes, Claremont Graduate University, Los Angeles, California, USA, November 2013.
International Museum Institute ReMix Conference, Encuentro Oaxaca, Mexico. May 2012. Panel discussion with Selma Holo, Faya Causey, Maite Alvarez and Leonard Kristahtalka American Association of Museums Annual Meeting, Los Angeles, California, USA, May 2010. Auckland Club and Rotary Club of Auckland, Auckland, New Zealand, May 2009. ICOM-INTERCOM Conference, Rotorua, New Zealand, November 2008. First International Inclusive Museum Conference, Leiden, The Netherlands, June 2008. California Association of Museums Conference, Sacramento, California, USA, February 2007. 6th International Symposium of University Museums – UMAC/ICOM. Mexico City, Mexico, September, 2006. Center for Research Engineering, Media and Performance Lecture series 2005-2006, Los Angeles, California, USA, February, 2006. California Association of Museums Conference, Monterey, California, USA, February, 2006. Panel Discussion, International Museum Institute, University of Southern California, Los Angeles, California, USA, May 2006. Panel Discussion, Museum Educators of Southern California, Los Angeles, California, USA, September 2006. Annual Workshop, School of Architecture, University of Southern California, Los Angeles, California, USA, April 2005. Annual Workshop, School of Architecture, University of Southern California, Los Angeles, California, USA, May 2004. Cultures of Economy – Economy of Cultures Conference Bayerische Amerika Akademie Munich, Germany, May 2002. Museum 2000 – Confirmation or Challenge Stockholm, Sweden, June 2001. Museum of Natural History of the Los Angeles County, Los Angeles, California, USA, September 2001. Keynote presentation at the 5th International Symposium of the Organization of World Heritage Cities. Innovation in Management of World Heritage Cities: Innovative Strategies which Acknowledge and Sustain the Economic Value of Cultural Heritage. Santiago de Compostela, Spain. May, 1999. Department of Technical Mineralogy, University of Freiberg, Germany. 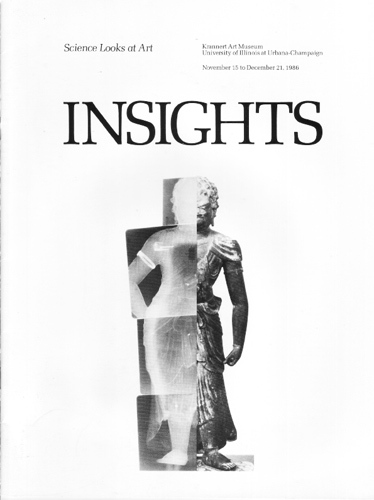 October, 1999.